Whiskey Review : WhistlePig's "The Boss Hog"
In my latest delivery from the folks at Caskers.com I received a couple bottles of WhistlePig's newest single barrel release, the 2014 "The Boss Hog" Rye. Bottled at 117.8 proof after 13 years from barrel number 3 this is an amazing bottle with amazingly deep flavor profile. The first thing to hit your palate is sweet caramel followed quickly by the spice of Rye and the heat of a high test proofing. It leaves with a smooth crisp finish that lingers with hints of orange peel and leather. 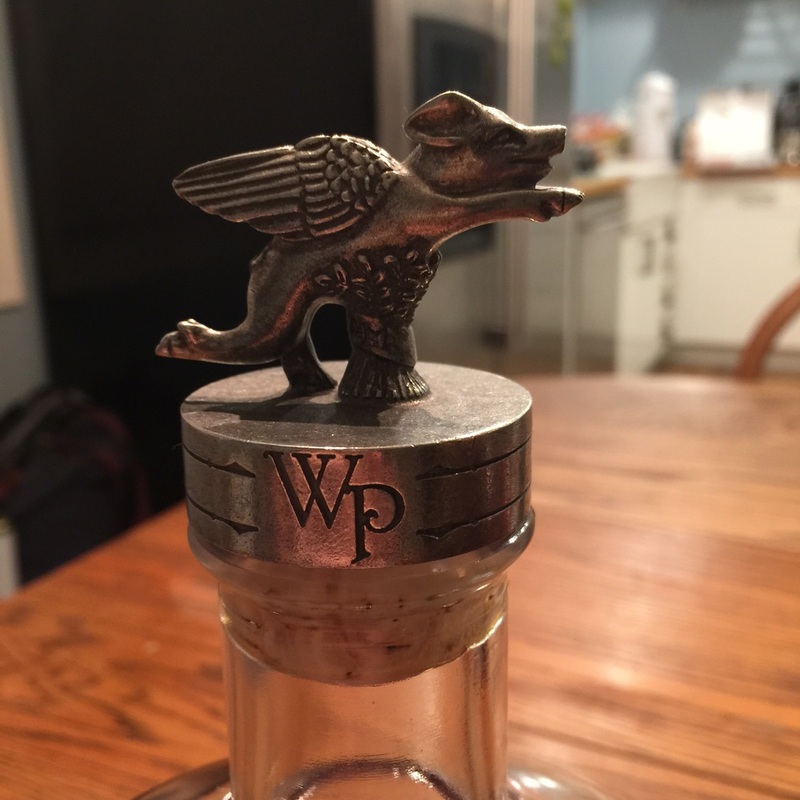 If you are fortunate enough to find a bottle of this rare and elusive pig hold on tight. They are sure to make any mud hole feel like fat boy heaven.